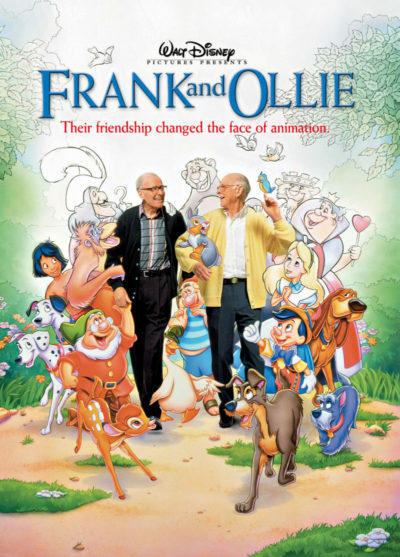 Here are Frank and Ollie promoting their book The Illusion of Life: Disney Animation on the Tonight Show. 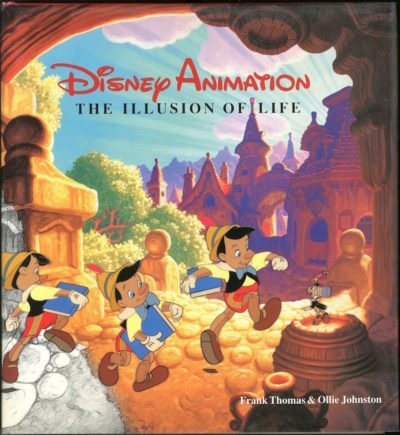 Both Frank and Ollie were Disney Legends and The Illusion of Life is still one of the best books on animation. I was lucky enough to meet them both. They are asked about working for Walt and some of the controversies surrounding him. Great interview! Disney did a great documentary about them. 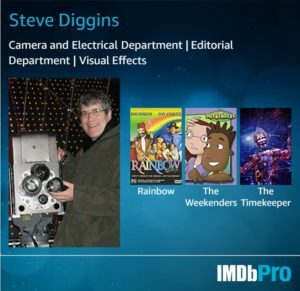 Available as a DVD or on streaming. I recommend this film to anybody interested in Disney history or animation.